The crystal ballroom features 4500 sq. 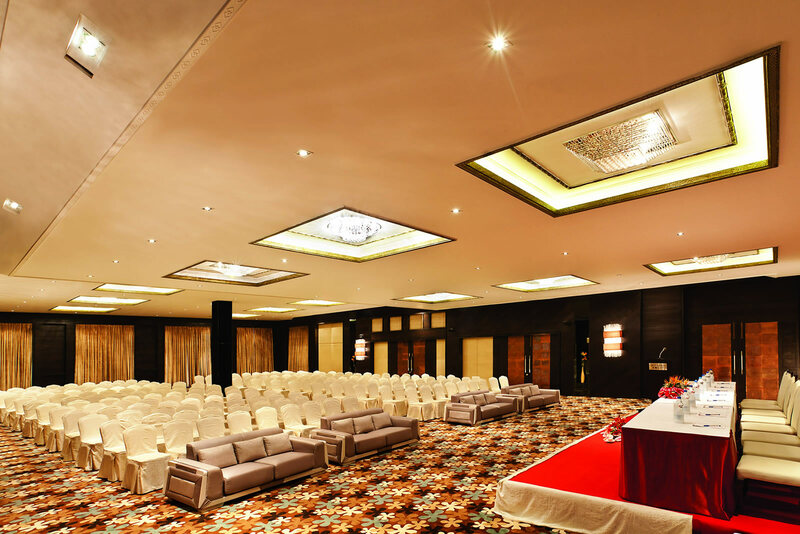 ft. of well furnished area widely used for high profile board meetings, training programs, product launches, sales conferences and a host of social occasions including cocktail dinners, wedding receptions and birthday parties. With contemporary lighting fixtures like crystal chandeliers and wall fixtures, it is the perfect location that offers an ambience of plush luxury for amazing occasions that are an everlasting memory. It also features theatre style seating to occupy 600 people at the same time. 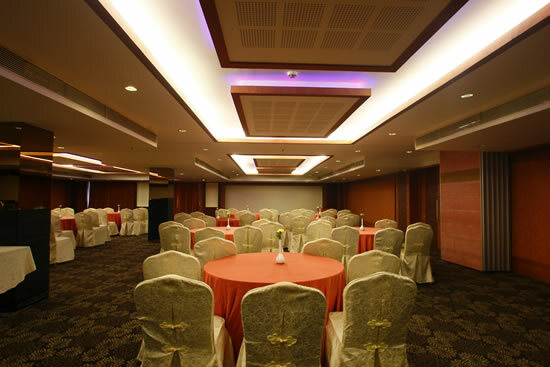 The chancery banquet is a wide space spread across 2500 sq. ft. with a collapsible partition if necessary. 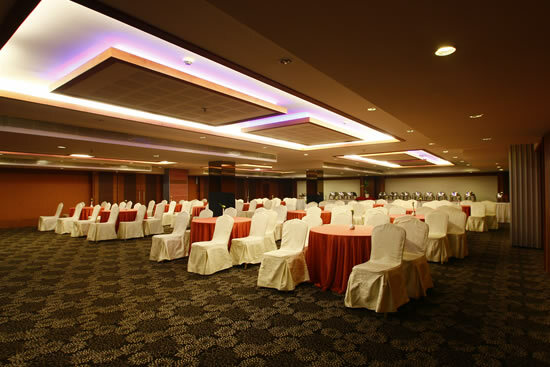 It is an ideal location for a host of social occasions like small group parties, board meetings, cocktail style dinners, training programs and lots more. It also features a theatre style seating for 250 individuals. The oasis banquet is spread across an area of 2500 sq. ft. with a collapsible partition. It is ideal for a host of social occasions like small group parties, exclusive board meetings, cocktail dinners, training programs for teams and several other occasions. It features theatre style seating for 250 guests at the same time. INTERACT, as the name suggests is a compact, yet state of the art board room that is a perfect space for personal gatherings and private business meetings. 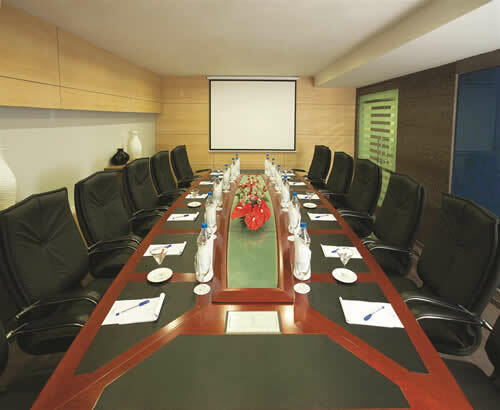 A light, comfortable room with a host of facilities, this board room suits ideal business travelers and can accommodate 12 guests.